Your foundation of fitness with the ability to give you an insight to your overall fitness level. Nothing can stop you from reaching your fitness goals now with OmniBand HR+. 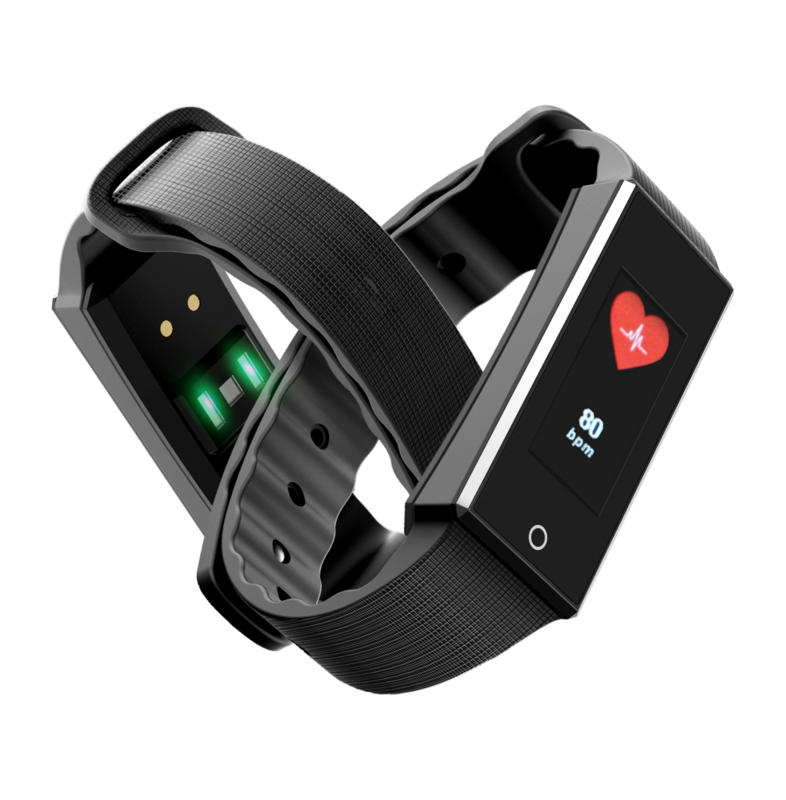 Your strapless heart rate monitor with a changeable belt to fit both your left and right hand. 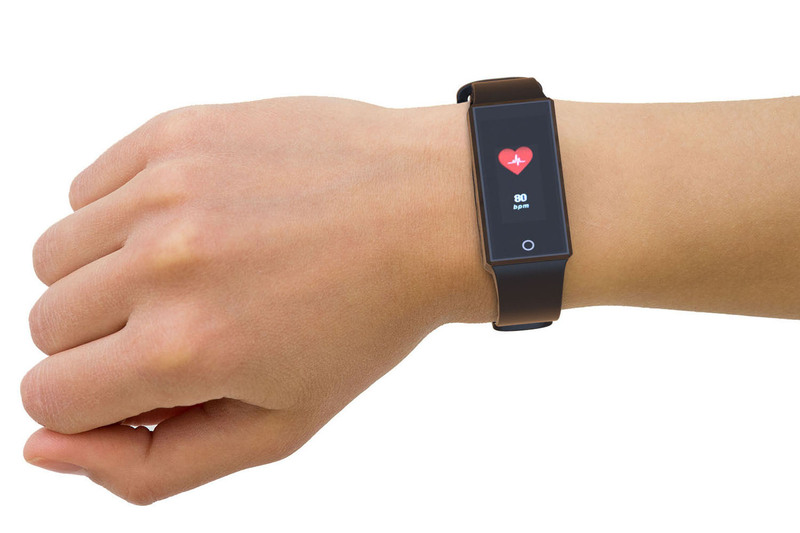 OmniBand HR+ will alert you with a vibration alarm when your heart rate reaches the maximum rate and stops only when it lowers down to your safe zone. Wear the OmniBand HR+ to monitor your vitals around the clock. Look at your Heart Rate Trend over the course of the day and get the accurate data that you want. Take it to another level by using the OmniBand HR+ to understand exactly how hard you are pushing your body to reach your fitness goals and where you are in the recovery cycle. 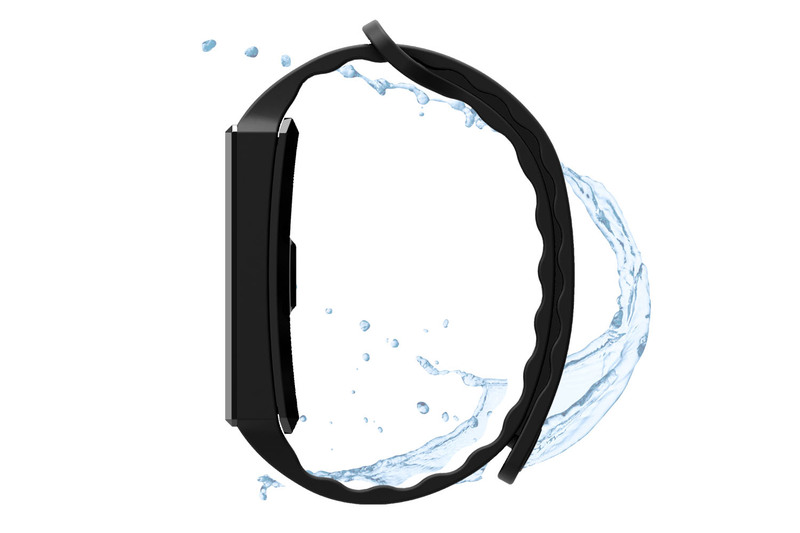 OmniBand HR+ keeps track of your Steps Per Minute (SPM), distance, duration and heart rate accurately. 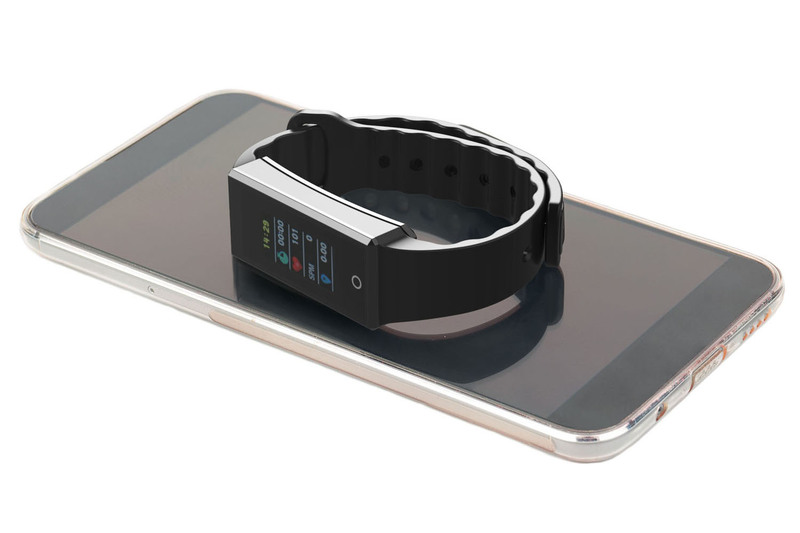 It can last up to 20 hours of continuous heart rate monitoring. Bring your Omniband HR+ out to exercise and stay motivated while it helps you to calculate your calories burnt. 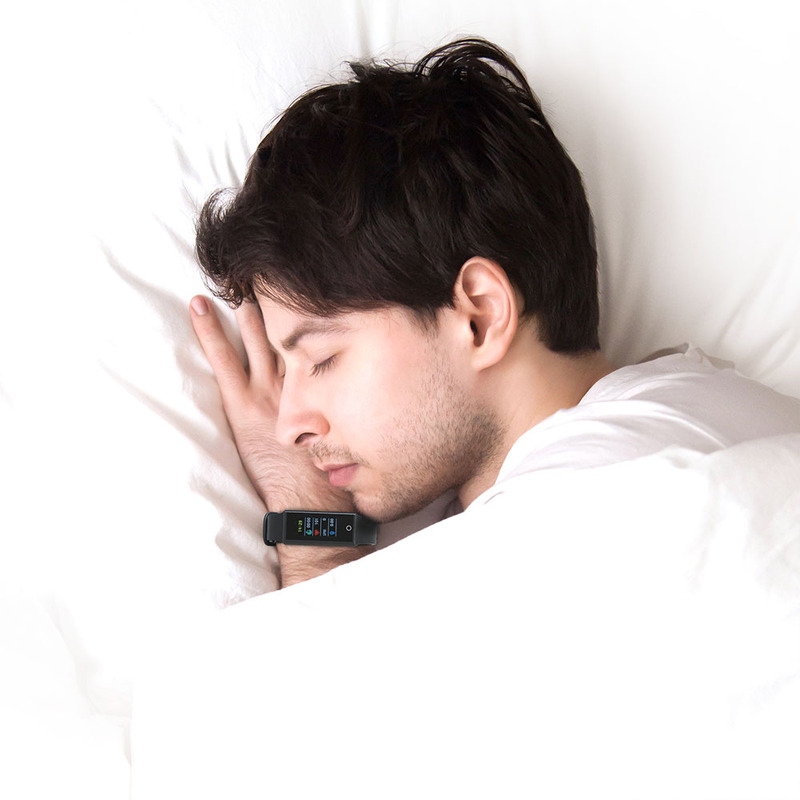 OmniBand+ monitors your sleeping habit and provides insights to the quality of your sleep. Auto Sleep Detect starts monitoring between 9pm-3am, helping you to develop better sleeping habits. Color TFT LCD Display with auto adjustment of night time brightness to save power. Reach your personal fitness goals by setting your phone call & message alert. Up to 5 reminders. 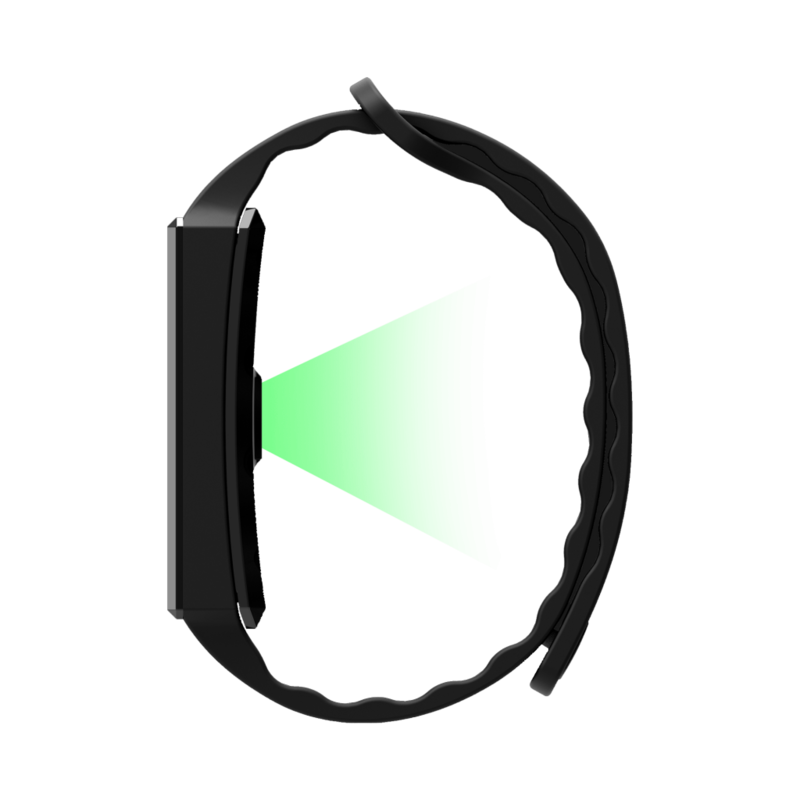 Activate the display by raising your wrist. 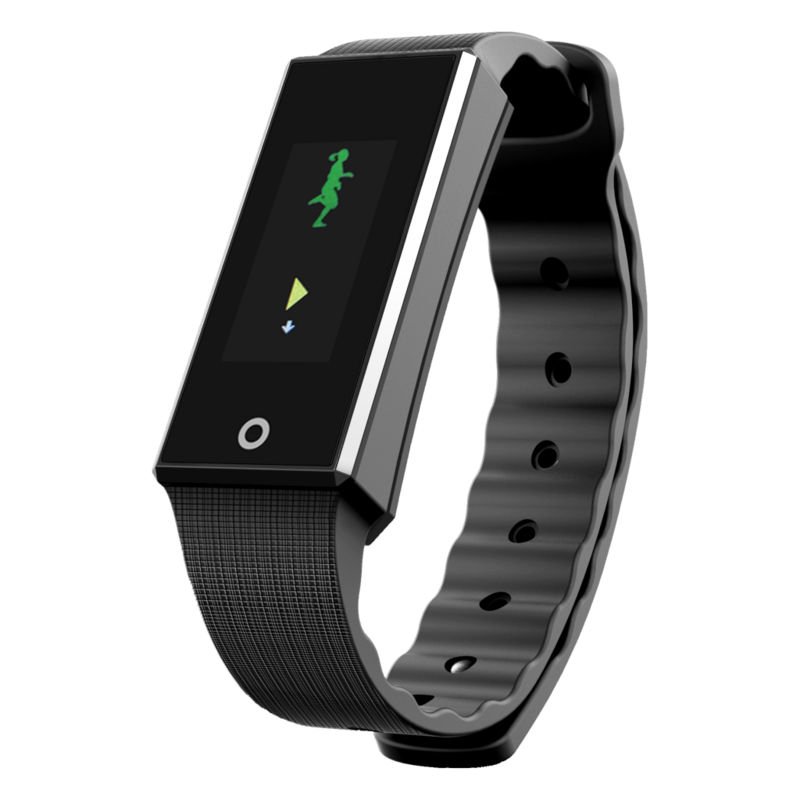 The OmniBand HR+ detects your motion and lights up the screen. Protected from Dust and Water Immersion. Up to 14 Days Battery Life. Supports both Android and IOS devices. 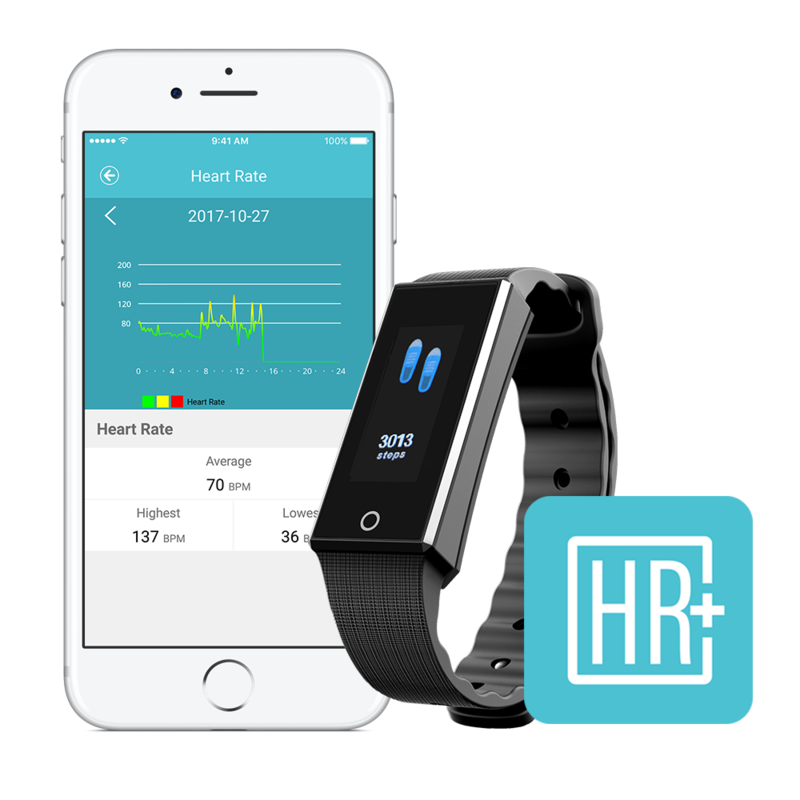 Pair up the OmniBand HR+ with the OmniBand HR+ APP to view your daily activity and personalize the metrics that you want to track. 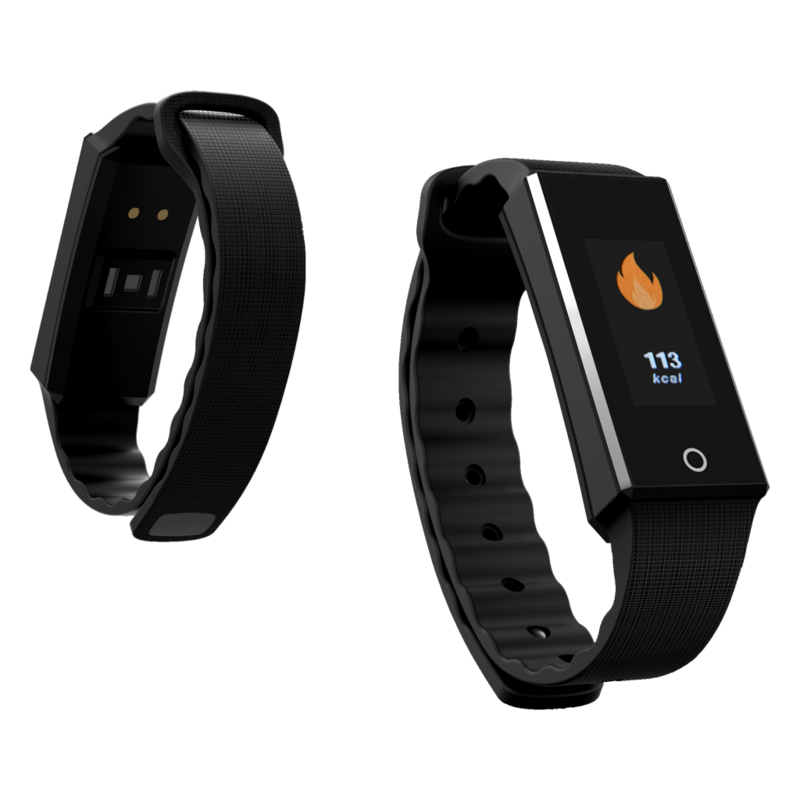 The application tracks your heart rate, steps taken, sleep cycle, calories burnt and more. Copyright © 2019 Oaxis Asia Ptd Ltd. All rights Reserved.